Applications for the 2018 Launch Competition open next Fri. Jan. 26. 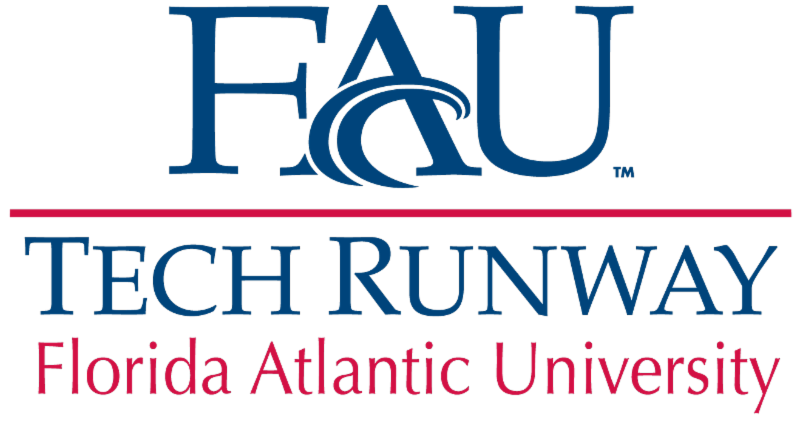 The annual competition provides the most promising ventures and talented entrepreneurs the opportunity to join FAU Tech Runway's Venture Class program. Winners will receive entrepreneurship instruction based on the Stanford Lean LaunchPad curriculum, structured team mentoring modeled on the MIT Venture Mentoring Service, no-cost working space in FAU Tech Runway's 28,000-square-foot facility, introductions to potential sources of investment capital, preferred access to regional events and up to $100,000 in cash grant awards. Participants will also become part of a robust community of fellow entrepreneurs, mentors, investors, instructors, interns, and top-level support professionals. Each Venture Class brings together up-and-coming startup and early stage companies, attracting entrepreneurs from across the region, FAU student ventures and faculty-entrepreneurs. Applications are due by Fri. Mar. 9 . To learn more, click the link below. Festival of the Arts Boca presents Authors and Ideas with Peter Diamandis , 7 p.m. on Wed. Feb. 28 at Mizner Park Amphitheater. In addition to a keynote presentation by Peter Diamandis, the event will include tables with live demonstrations from FAU Tech Runway's venture class companies and TechGarage. In 2014, Fortune Magazine named Peter Diamandis one of the World's 50 Greatest Leaders. Diamandis is the founder and executive chairman of the XPRIZE Foundation. He is also the co-founder and executive chairman of Singularity University, a graduate-level Silicon Valley institution that counsels international leaders on exponentially growing technologies.